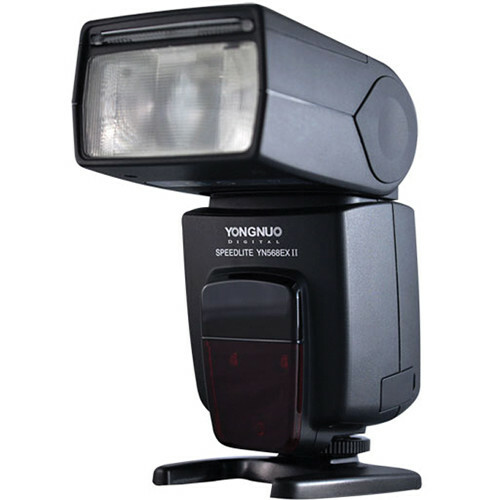 Yongnuo YN568EX II flash and Yongnuo YN622C commander and trigger kit are a great combination if you are interested in off-camera lighting. 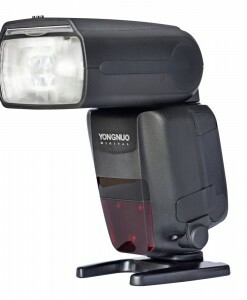 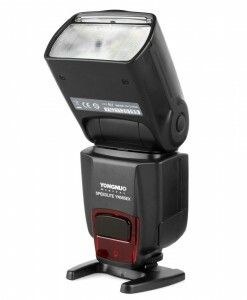 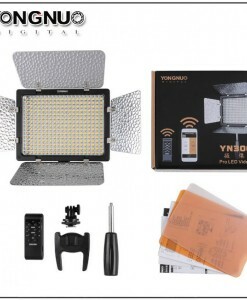 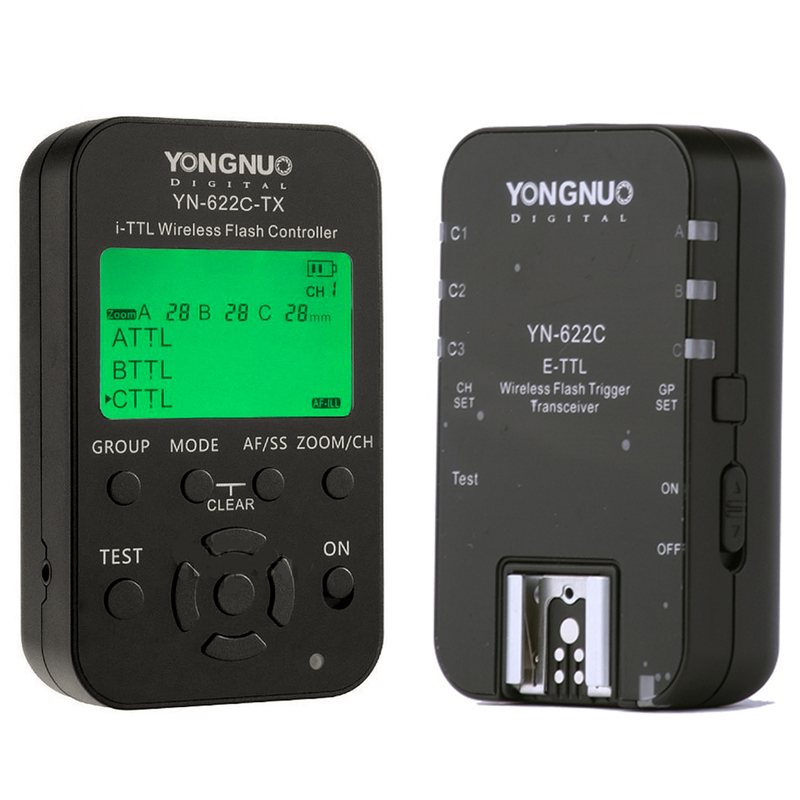 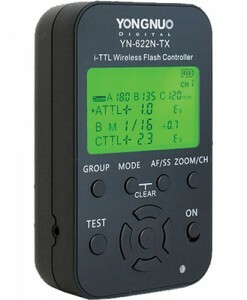 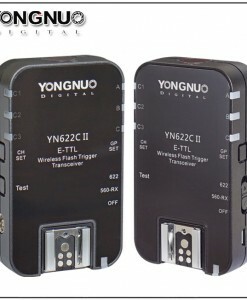 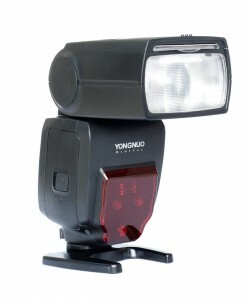 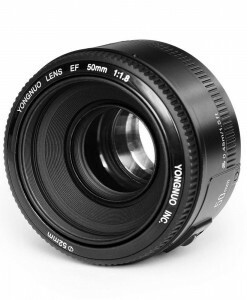 Yongnuo YN622C-TX flash commander together with YN622C transceiver allow you to trigger YN568EX II flash remotely. 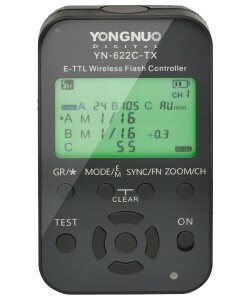 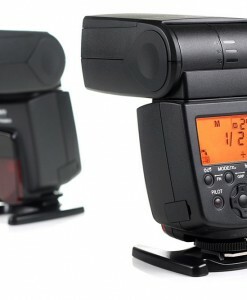 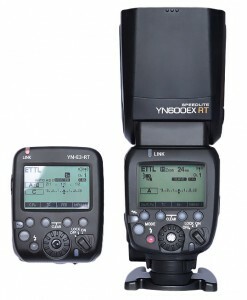 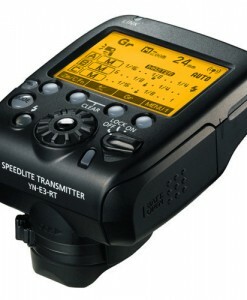 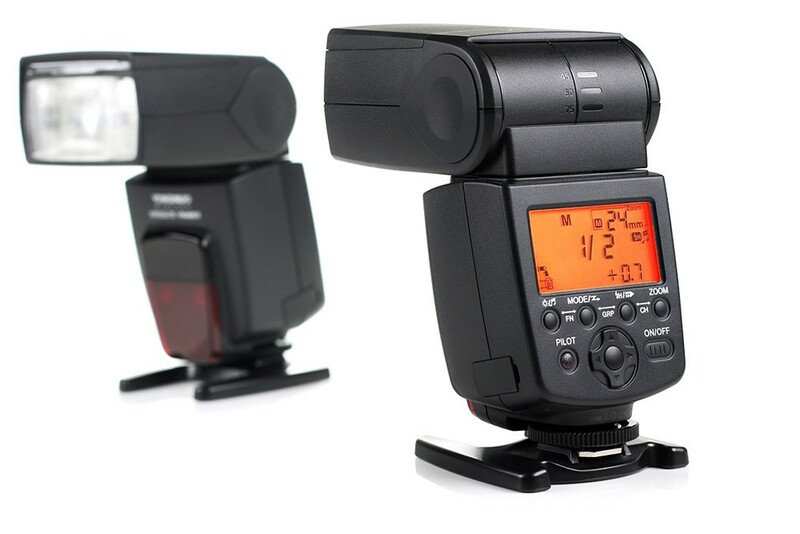 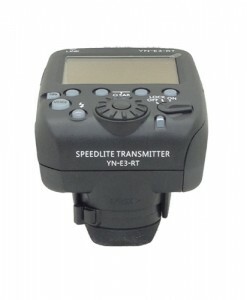 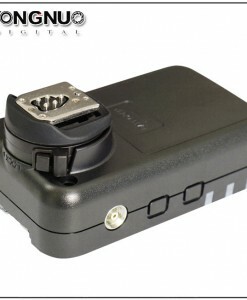 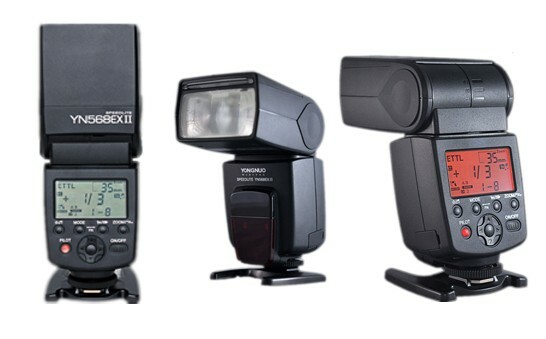 This master unit also gives you full remote control of YN568EX II flash speedlite. 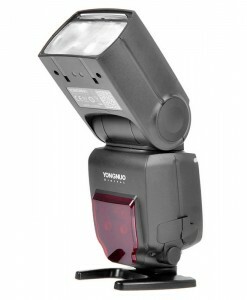 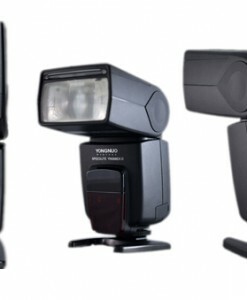 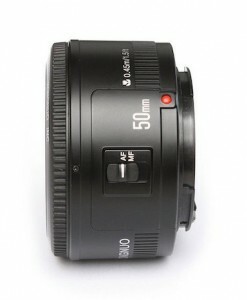 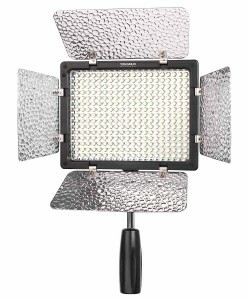 It is very convenient when flash is mounted on light stand and you are using light modifiers. 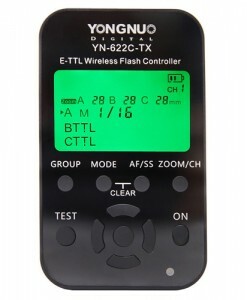 There is no need to go to the flash and change parameters, you can do everything remotely by adjusting them on YN622C-TX commander and these settings are immediately transmitted to flash unit. 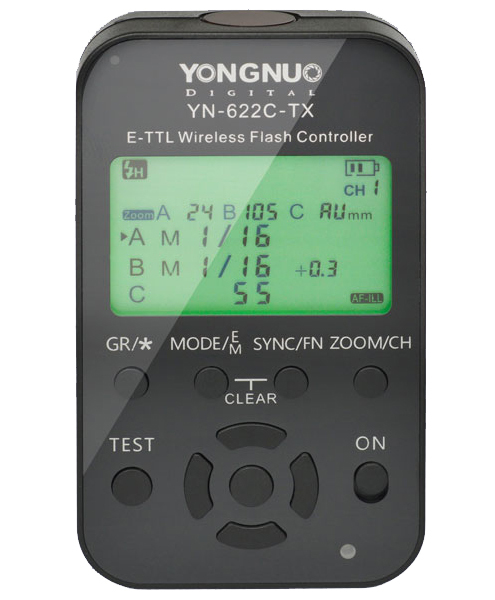 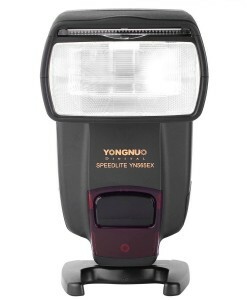 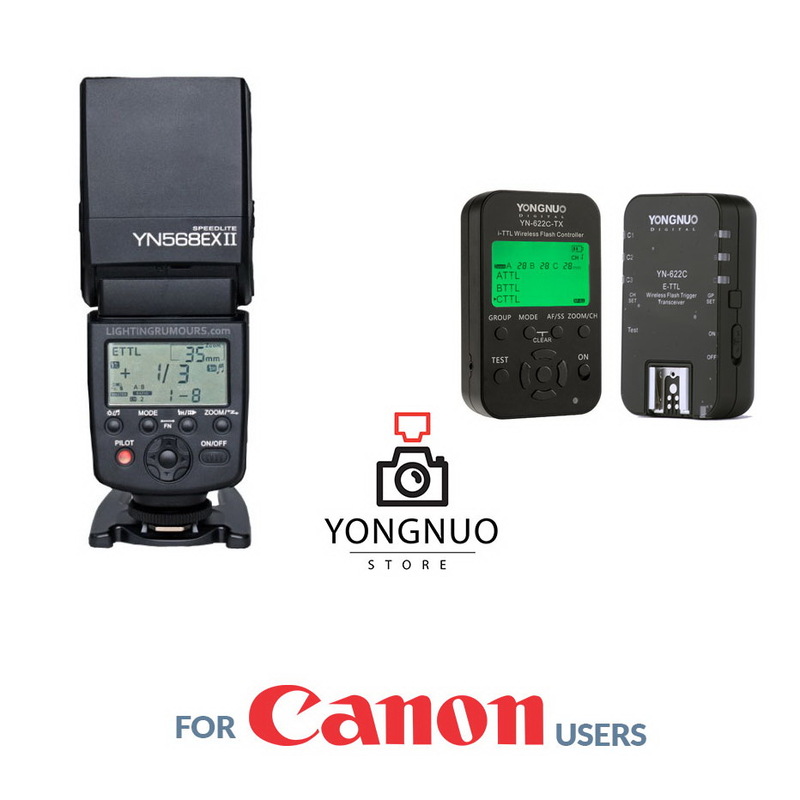 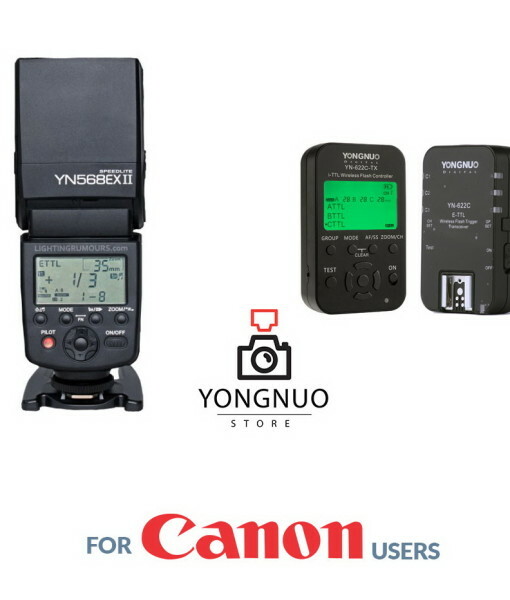 Yongnuo YN568EX II flash doesn’t have built in wireless receiver so you need separate radio trigger to trigger it remotely. 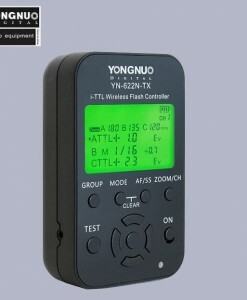 You need Yongnuo YN622C-TX commander mounted on camera and one YN622C receiver mounted on YN568EX II flash.